When it comes to knee injuries, among the most common complaints is an ACL or anterior cruciate ligament tear. According to the American Academy of Orthopaedic Surgeons, athletes who play contact sports, such as basketball, football, soccer, and hockey, are usually the ones who experience ACL injuries. If you’ve injured your ACL, you might need surgery to recover your knee’s full function. Gleaning from renowned orthopaedic surgeons such as Doctor Mitchell Larsen, your need for ACL surgery depends on various factors, including your activity level and the severity of your ACL injury. It’s also important to note that female athletes are more likely to sustain ACL injuries than male athletes due to the differences in their neuromuscular control, muscular strength, and physical conditioning. Other common causes among females include increased ligament looseness and differences in lower extremity and pelvis alignment. 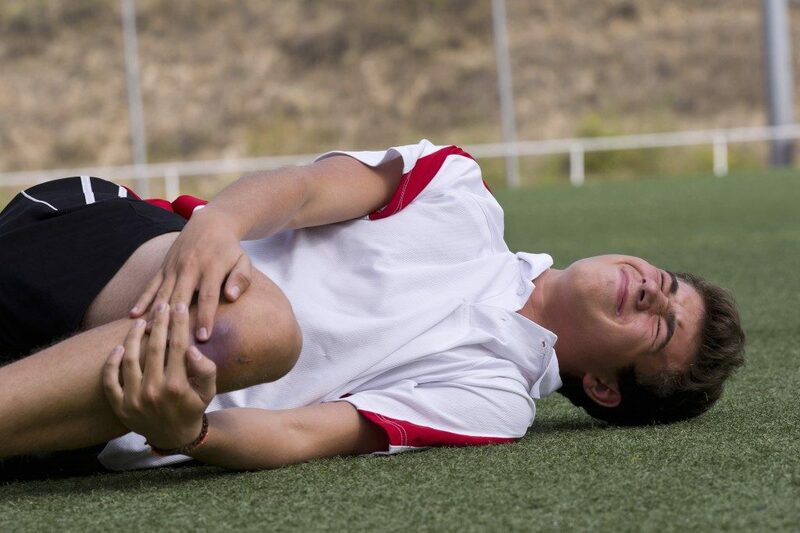 How Can an ACL Injury Be Treated? Treatment depends on the individual requirements of the patient. For instance, a young athlete who plays football might need ACL surgery so that he or she can safely play football once her ACL has completely healed, whereas an older and less active patient might only need a knee brace and physical therapy. However, in general, treatment mostly depends on how the injury has affected your injured knee’s stability, as most orthopaedic surgeons decide on a treatment plan based on the severity of knee instability. Whether or not your treatment plan involves surgery, rehabilitation plays an important role in helping you get back to your daily tasks more quickly. Physical therapy can help you recover your knee’s full range of motion and strength. If you undergo ACL surgery, the focus of your physical therapy will be on recovering motion in your surrounding muscles and strengthening your affected knee to safeguard your healing ACL. Once you’ve managed to regain your full range of motion, your rehabilitation program will then focus on helping you get back to your sport. In the end, with an ACL injury, early intervention is immensely vital. Your knee joint is made up of a complex structure of tendons, ligaments, and bones that function together. If you want to get appropriate treatment, you should obtain an accurate and prompt diagnosis. Do not let the injury heal on its own. Also, do not engage in self-medication because doing so might make your injury worse. By consulting a doctor immediately, you can spare yourself from a lot of pain.